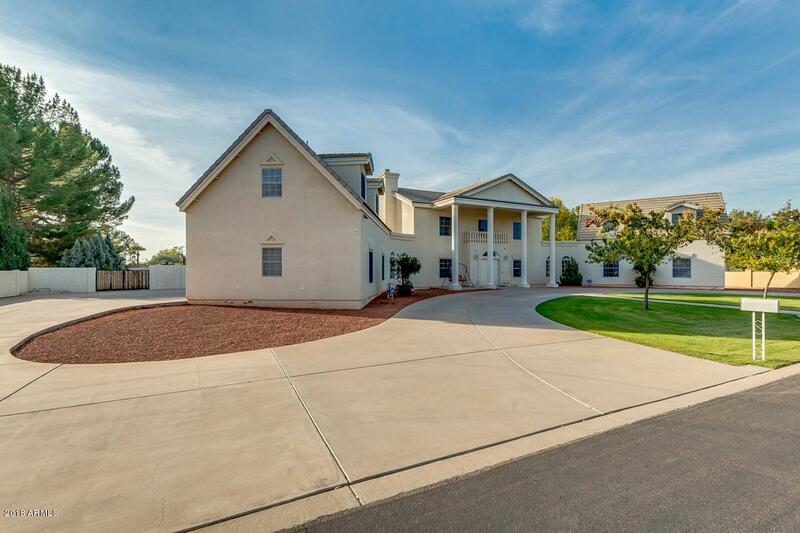 Don't miss this unique property in the upscale custom community of Indian mesa states in Chandler. 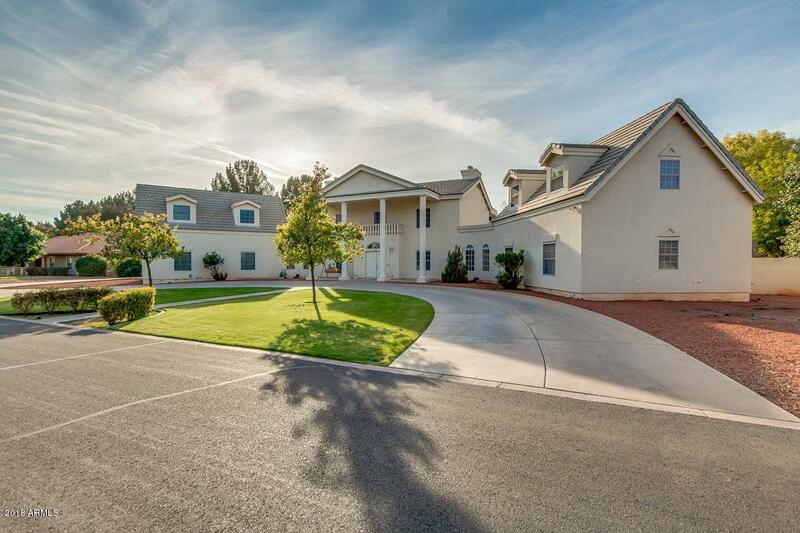 Close to the 101 freeway, and minutes from abundant shopping and popular dining options. 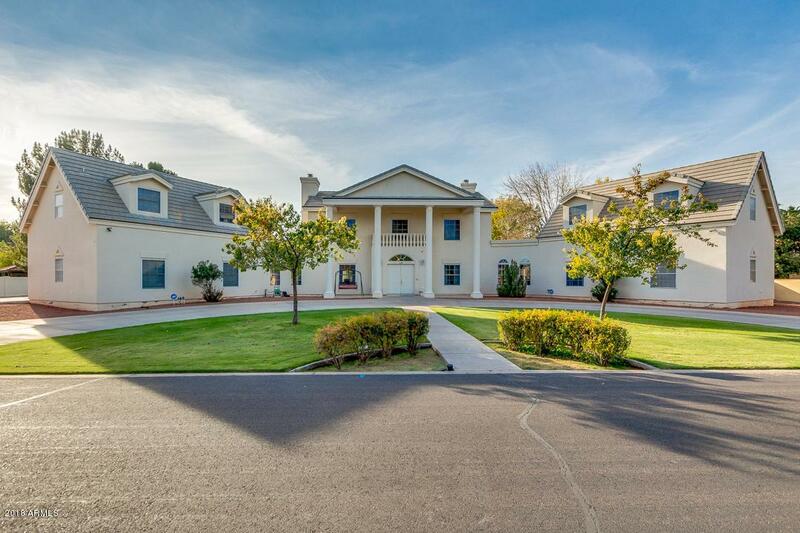 This 5 bedroom, 5 bathroom beauty has it all. The layout features formal living and dining, a great room, an office/den/bonus room, wood floors, granite in kitchen and large bedrooms. The tilt-in windows and central vac will make cleaning a breeze. 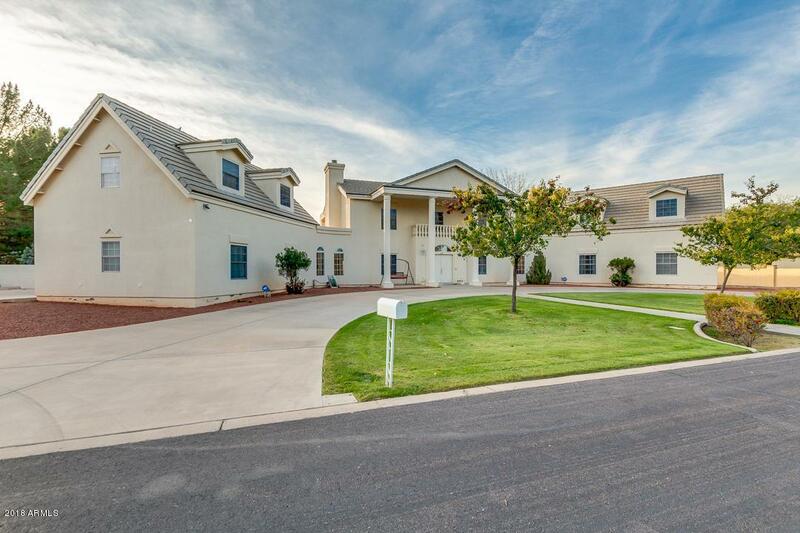 The options are limitless with an RV gate/parking, 3 car garage and 3/4 acre lot in a well-maintained neighborhood with no HOA. Also, a rare indoor pool with retractable roof! Buyer and buyer's agent to verify all facts and figures.